Knight Security offers your family the most reliable defense possible from threats of invasion and theft, complete with around the clock home alarm monitoring. Window and door sensors detect when entry points are opened and closed - securing possible entry points to the home, and alerting you via the keypad and mobile app of any activity. With mobile apps for iPhone & Android, Knight Security puts control of your home security system right at your fingertips on smart phones and tablets, no matter where you happen to be. 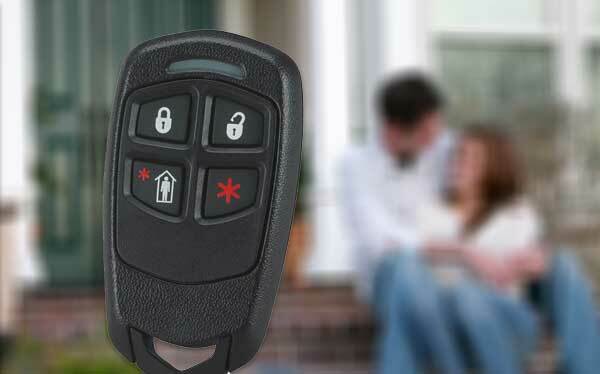 Make the most of your home and upgrade your security system today.